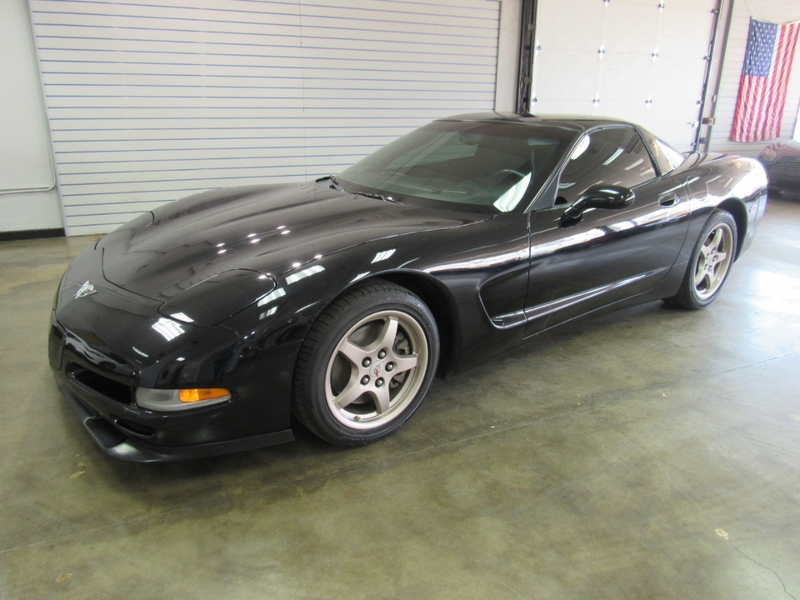 Used 2003 Chevrolet Corvette Coupe for Sale in Denver CO 80220 Weisco Motorcars, LTD.
2003 Chevy Corvette 50th Anniversary coupe with ONLY 47k miles. This Corvette has the LS1 V8 god for 350HP with a 6-speed manual transmission. Has nice options like: keyless entry, power windows, power seats, CD player, Both tops (glass and fiberglass), power locks, and much more. For what we can see this Corvette is 100% stock and both the inside and outside are in very nice shape. Call Weisco Motorcars for more info or to set up a time to stop by for a test drive as this low mile Corvette will not last long.